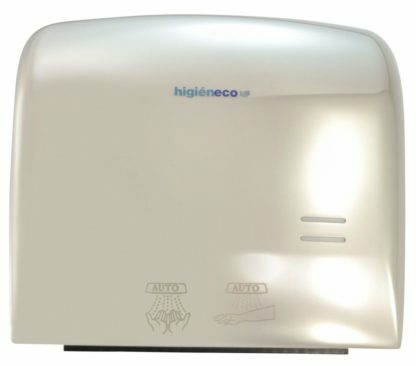 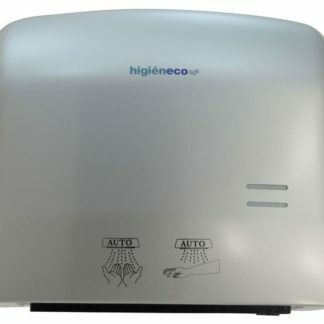 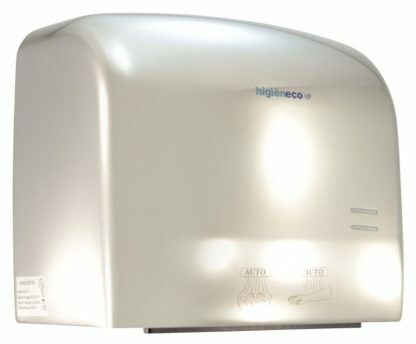 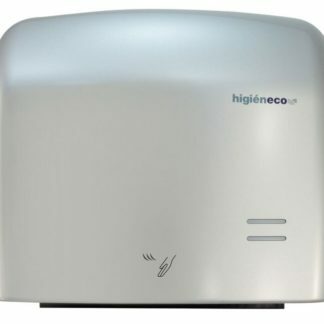 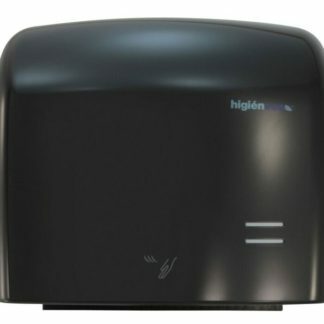 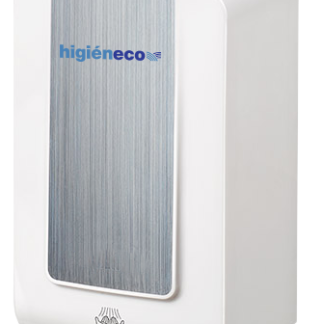 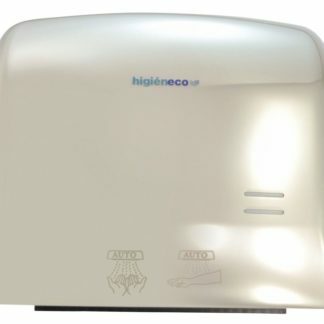 with a cutting edge Blade Technology motor system that blasts outs air at over 90 meters per second delivering drying time of under 10 seconds combined with low noise performance makes SaverMAX the ultimate Daily Hand Dryer. 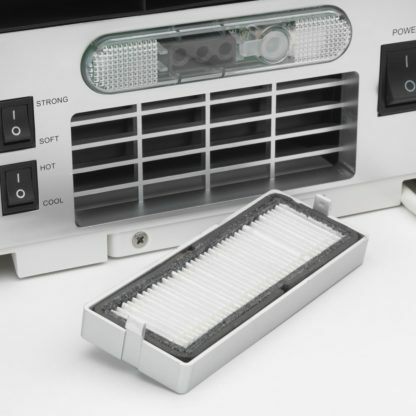 SaverMAX has a wealth of features, space saving design, fast and powerful blade style drying, eco-friendly switchable power modes and Built In HEPA Filter. 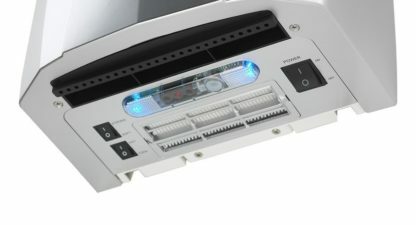 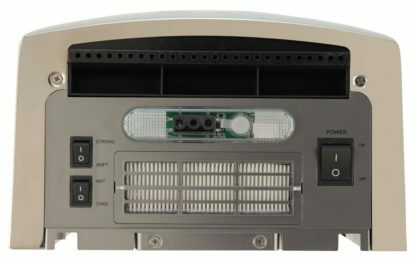 In addition 190mm ultra wide air outlet, High Precision PTC Ceramic Heating System with Self Protection for Air Heating & New Design Sensor with Automatic Detection Distance.